I totally forgot to do my July Favorites at the end of the month and we are already two weeks into August, better late than never right? Fall is right around the corner y'all. 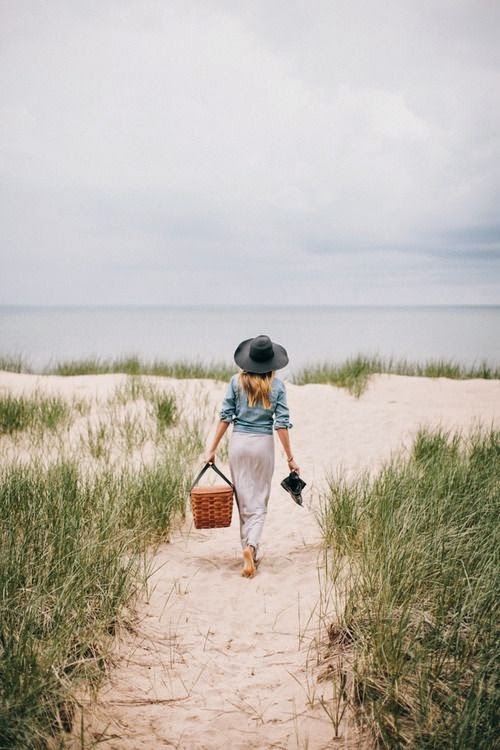 I am going to savor these last summer weeks. I didn't really purchase much in July since I am trying to keep myself on a saving budget which, strangely enough I tried to be a budget lady this same time last year. If only I could stick with it..... :)! Anyways, we had an amazing July with a week long trip to the beach with my family and rounded out with lots of relaxing. 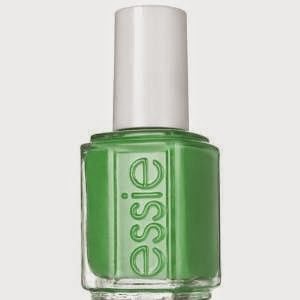 Essie mojito madness - I have talked about this nail polish a ton but I have to say it is my favorite for the Summer of 2014. I have it on my nails as I type. Can't get enough. My favorite mojito green! This has already been a monthly favorite at the beginning of the summer but it deserved another shout out! 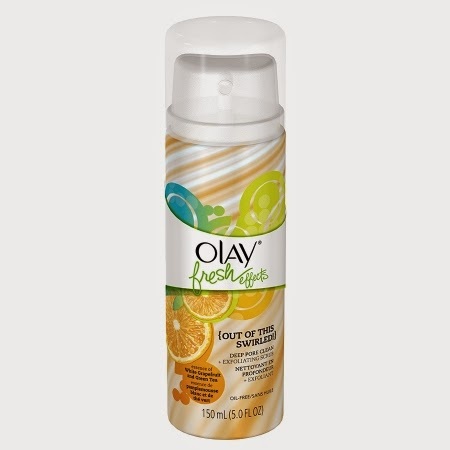 Olay Fresh Effects deep pore clean + exfoliating scrub white grapefruit - I honestly bought this because I thought the packaging was cute ( a little gimmicky) and I thought white grapefruit and green tea probably smelled amazing. I was right and I have almost used the entire bottle. It smells so so good and the little micro beads feel so great on my skin. My skin has felt so smooth every time I have used it. Highly recommend. SHEINSIDE - My new favorite site for adorable trendy items at super cheap prices. I got so much cuteness from them exhibited here and here. Great code for 25% off right now as well. 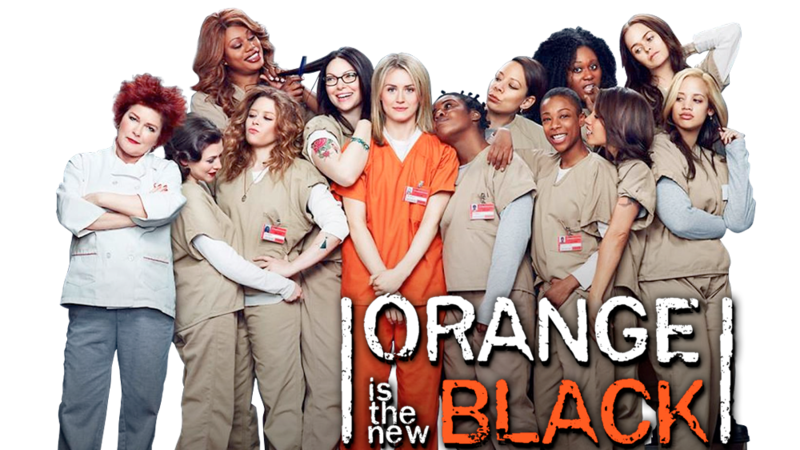 Orange is the New Black just came onto my radar via my new friend Netflix and I am hooked. So good. I am loving LOVING this season of RHOC. It has been so entertaining and I can't wait for the reunion. Tamara is going to be in TROUBLE. She showed major pot stirring skills this season. Shannon has really grown on me too. There was nothing AMAZING that I have seen this month but I have watched several... seriously netflix might have been a mistake. All cute movies, definitely renters. 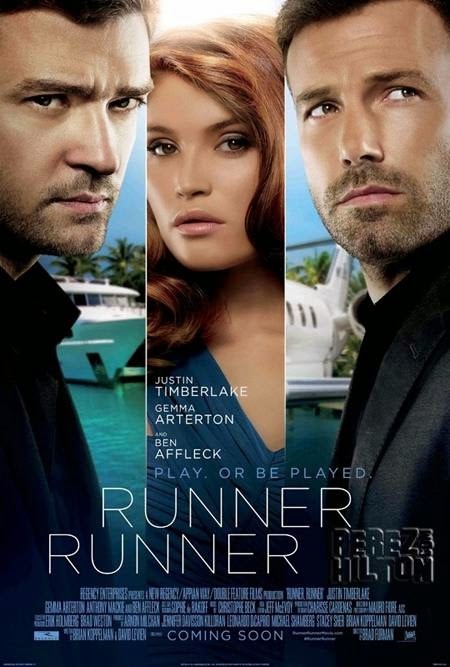 The best was Runner Runner. 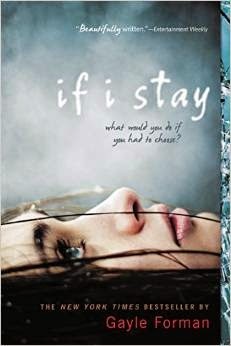 If I stay - loved this book and wrote a review on it here. 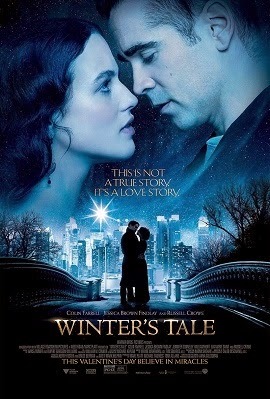 I will probably wait for the movie to come out on DVD to watch it but I will see it. The second book is on my book list. Stay with me - Sam Smith - Just love this song. It is so beautiful!